Brendon Julian on Talkin’ Sport on December 13. Kevin Chevell on Talkin’ Sport on December 13. Jim Maxwell on Talkin’ Sport on December 1. Ellyse Perry on Talkin’ Sport on December 1. Brad Haddin on Talkin’ Sport on November 29. Phil Emery on Talkin’ Sport on November 29. Rick McCosker on Talkin’ Sport on November 25. Brett Geeves on Talkin’ Sport on November 22. Peter Lalor on Talkin’ Sport on November 22. Doug Ackerly on Talkin’ Sport on November 22. Rodney Hogg on Talkin’ Sport on November 18. Commentator Mark Nicholas on Talkin’ Sport on November 10. Chris Rogers on Talkin’ Sport on November 9. Brad Hogg on Talkin’ Sport on November 8. Mitchell Johnson on Talkin’ Sport on November 4. Len Pascoe on Talkin’ Sport on October 28. Brendon Julian on Talkin’ Sport on October 27. Graeme Hughes, Gavin Robertson and Brett Papworth on Talkin’ Sport on October 27. Nick Larkin on Talkin’ Sport on October 24. Pat Cummins on Talkin’ Sport on October 20. Brian Taber on Talkin’ Sport on October 10. Doug Walters on Talkin’ Sport on September 28. Talkin’ Sports Graeme Hughes, Gavin Robertson & Brett Papworth on August 25. Gavin Robertson on Talkin’ Sport on June 8. Jim Maxwell on Talkin’ Sport on May 12. 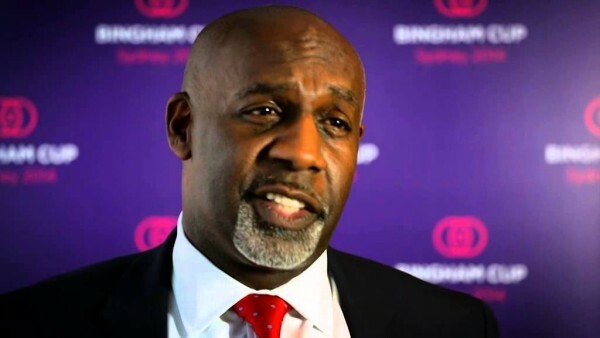 John Dyson on Talkin’ Sport on March 18. 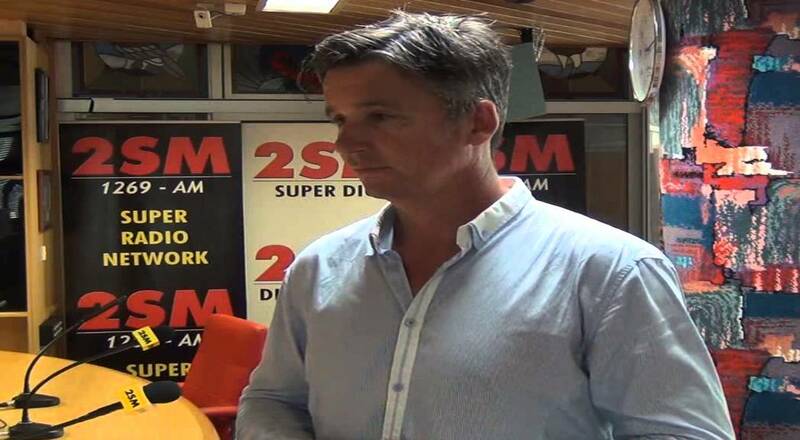 Steve Waugh on Talkin’ Sport on March 3. Michael Clarke on Talkin’ Sport on February 18. 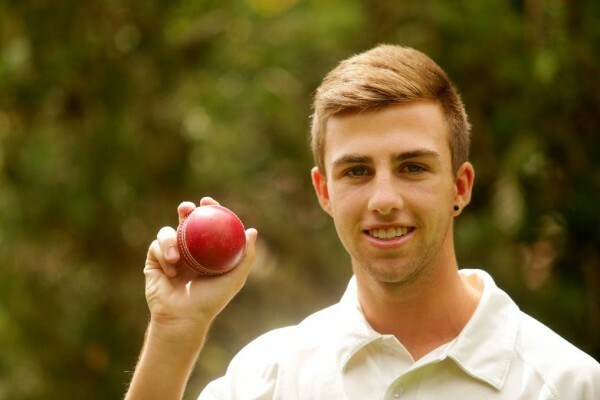 Ashton Agar on Talkin’ Sport on February 9. 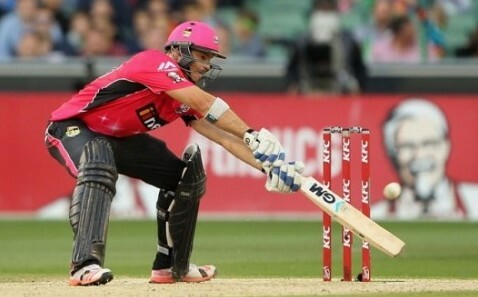 CRICKET: Player protection is Nick Geale’s concern! Nick Geale on Talkin’ Sport on February 5. Greg Dyer on Talkin’ Sport on February 5. 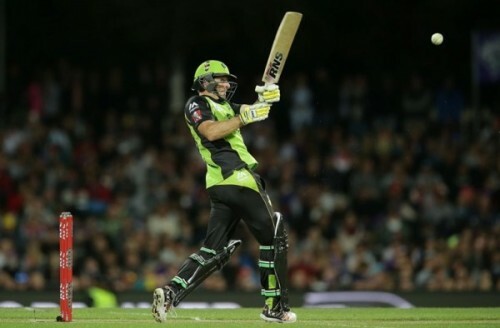 CRICKET: Ben Rohrer’s Sydney Thunder are BBL Champions! Ben Rohrer on Talkin’ Sport on January 25. 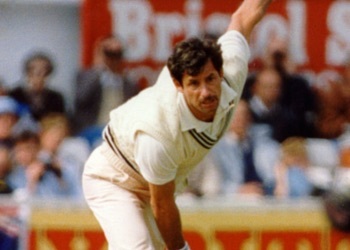 Sir Richard Hadlee on Talkin’ Sport on January 15. Ben Rohrer on Talkin’ Sport on January 13. Michael Lumb on Talkin’ Sport on January 11. 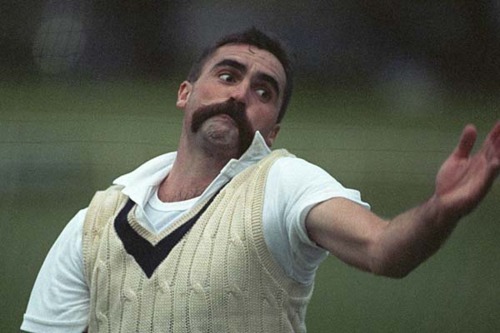 Merv Hughes on Talkin’ Sport on January 8. Executive General Manager – Media, Communications & Marketing Ben Amarfio on Talkin’ Sport on January 7. Gavin Robertson on Talkin’ Sport on January 4. Devin Malone on Talkin’ Sport on December 9. 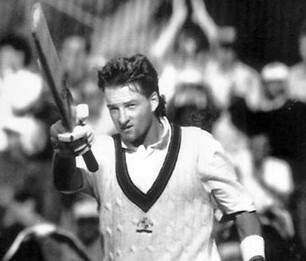 Mark Waugh on Talkin’ Sport on December 4.